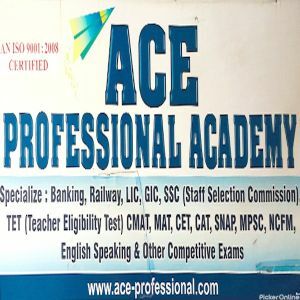 Ace Pro Academy - 104, Saraswati Sadan, Near Khandelwal Jewellers. 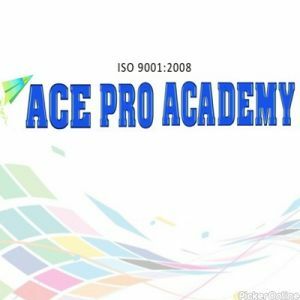 Ace Pro Academy is one of the leading Competitive Coaching and English Speaking Classes in Nagpur. 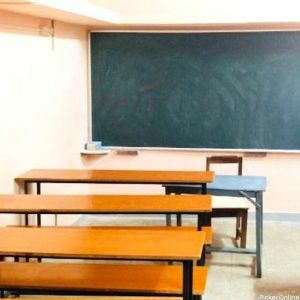 They offer excellent coaching on IBPS, SSC, MPSC and also focus on English speaking for better career of student. Excellent coaching with great results. Small batch size of 12 people. Good environment n special attention on non maths background students.Highly recommended to join. Excellent coaching along with weekend test series. Good short techniques . 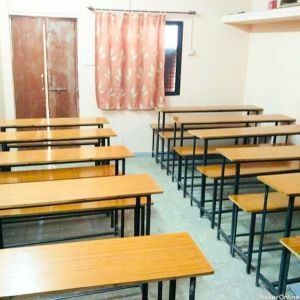 Excellent batches for working professionals. 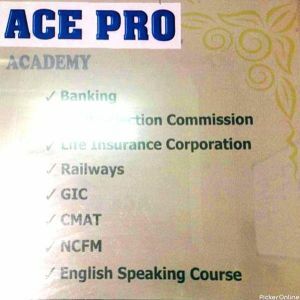 Excellent ACADEMY I came from c.g to join n took admission n achieved my target highly recommended to join specially English-speaking... course.